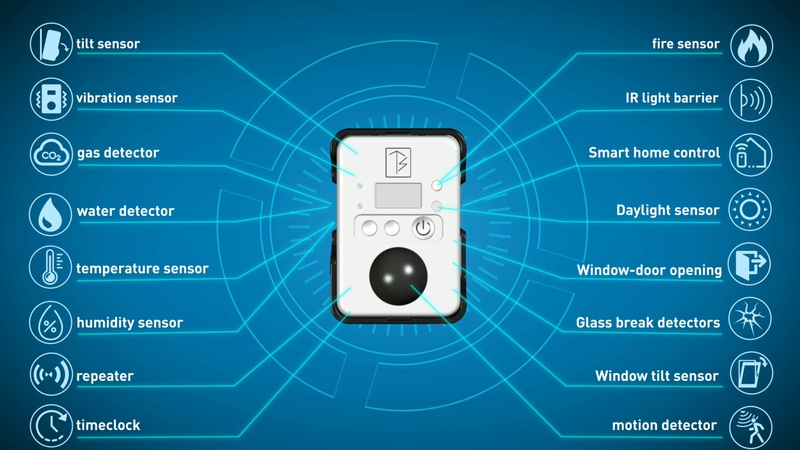 Probably the most user-friendly GPS tracker on the market, in a splash-proof housing suitable for indoor and outdoor use. Geofence, live tracking and speed alert. In addition to GPS position transmission while driving, you can also set GeoFence Range-Monitoring. Triggering by exceeding the GeoFence borderline can be used with any SIM card with data volume and leads to sending an alarm / info e-mail to the customer's own e-mail address. Only the GeoFence area you create yourself in the online portal for your purposes. We have already set up the activation of the GeoFence alarm by e-mail before sending it (data consumption: 1x GeoFence alarm e-mail = 10x GPS position in the online portal). If necessary, it is also possible to set up Smart Live Tracking, which means a GPS positioning every 3-5 minutes (data consumption!) Independent of movement or the use of a speed alarm. 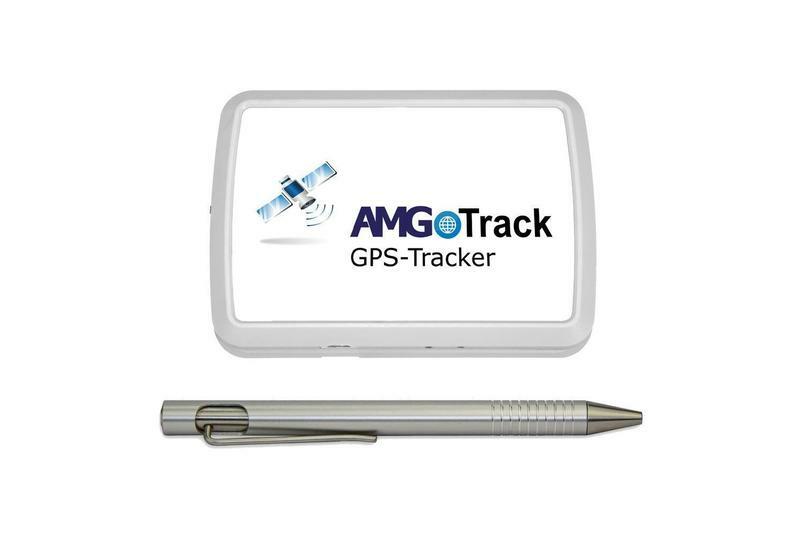 The AMGoTrack Europe-Data-SIM-Card always logs into the strongest local network across all mobile networks throughout Europe and then connects to the data pool. There are no roaming costs, no settings are necessary. 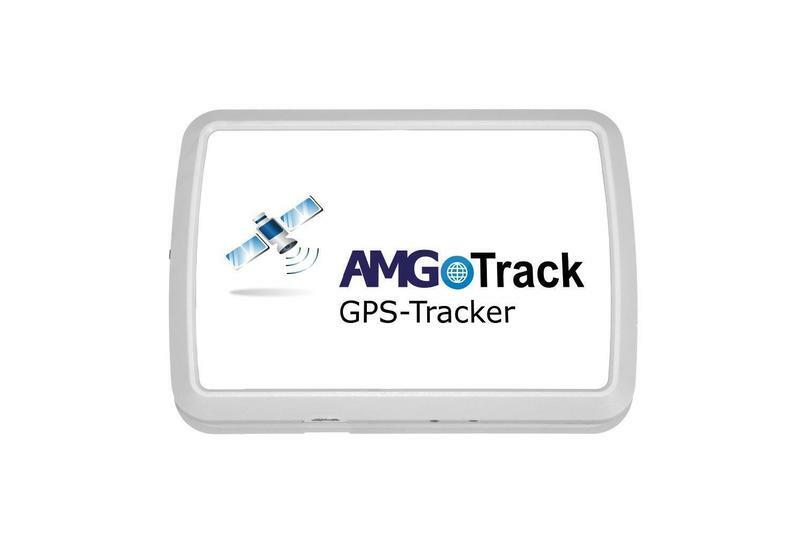 In addition to data transmission, the AMGoTrack SIM is configured to receive SMS commands, so the user can send an SMS to his AMGoTrack device at any time and then receive the current position of the tracker in his account within a very short time. Due to the very favorable cost structure of this SIM card technology, it is possible that AMGoTrack transmits up to 1000 messages per month free of charge.